Using a form on your website to let visitors contact you, order products, or subscribe to a newsletter is an accessible and easy way to make all of these actions possible. On the other hand, it’s inefficient if you only receive these data (the entries) in your mailbox. In the age of tools and platforms, it’s much more efficient if this form sends its entries directly to the right tool or platform. 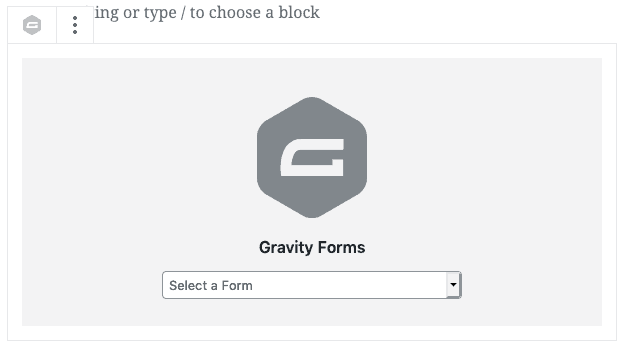 The AppSaloon team prefers using Gravity Forms to create forms. This great tool, combined with our focus on automation, got us thinking on finding a way to prevent the form “just send an email”. One of our clients uses Flexmail to send newletters. Wouldn’t it be great if the subscribers’ data could be submitted directly to the Flexmail services? After some research, we managed to create an add-on to Gravity Forms that made this possible, comparable to many other plugins which make it possible to send entries to Mailchimp. What exactly is Gravity Forms? With Gravity Forms, it’s easy to create unique forms and show them in any location on your website. The WP-admin has an intuitive interface available to create new forms. To embed a form in a page, you can use a block, for example. This block is available in Gutenberg when you install and activate Gravity Forms. By default, new entries are stored in the database. The Gravity Forms interface lets you define who will receive the notification email. Quite often, the notification email contains all the form’s data. The mailbox user will need to copy and paste the data into the right platform or tool, in many occasions. Everyone working with online content or websites knows Mailchimp. Flexmail is a Belgian company, that developed an email marketing tool to help marketing professionals engage with their audience through newsletters. To review all features, you can take a look at their website. Flexmail organises newsletter subscribers in a large contact list and allows you to create segments based on certain parameters. Segmentation can also be based on a custom field, related to the contact which makes it a more powerful tool, but it also introduces some challenges to create an integration through their API. Luckily, the SOAP API is well-documented! Gravity Forms has great documentation on how to extend the plugin with extra features. They developed a lot of add-ons themselves, but also allowed others to create add-ons. There’s no add-on available to link a Gravity Forms form to a Flexmail mailing list. We decided to develop this integration and had the opportunity to use the add-on for a few clients after completion. Select the WordPress Plugin zip archive you wish to upload and install. Activating the plugin results in an extra section in the Gravity Forms settings page called “Flexmail”. As you can see on the screenshot above, there are only 2 fields available. The only purpose of these overall settings’ fields is to authenticate the add-on actions through the API. The required ID and token can be found in your Flexmail user profile. Once saved, you can set up the integration of your form with Flexmail. You can setup multiple feeds to finetune the distribution of the form data. 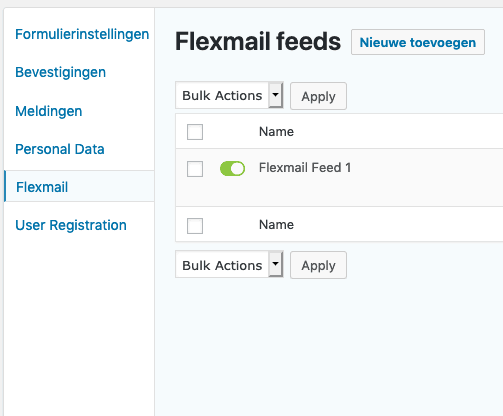 Every feed can be disabled, if needed, which makes it ideal when using forms for marketing actions and store the data in Flexmail. We added this field to make it look and feel similar to the Mailchimp integration. More important are the settings to help you with the mapping of the fields. You will find them when you edit a Flexmail feed. 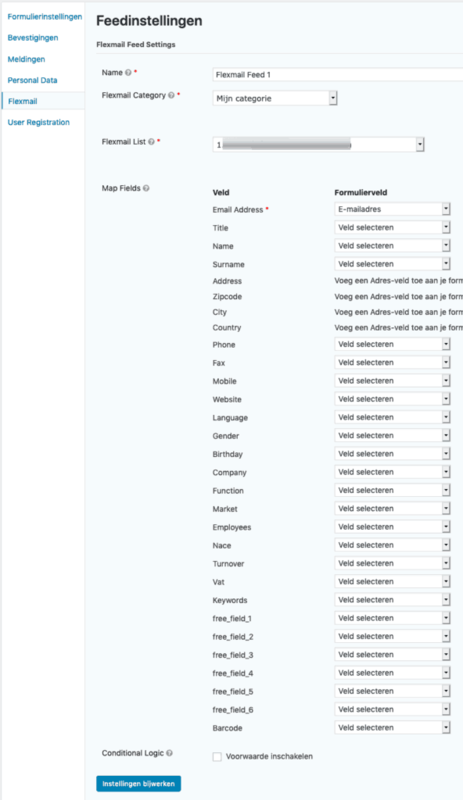 The purpose of this form, is to let you map the form fields to the according fields in Flexmail. 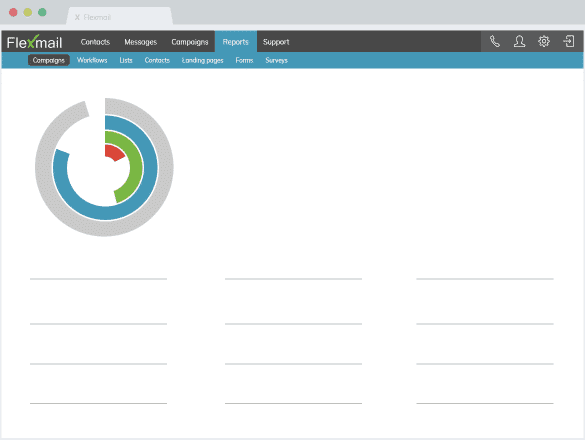 The first column shows list of all available fields of a contact in Flexmail. The second column is a list of dropdowns, where every dropdown contains all the available form fields. This mapping makes the integration a very flexible tool. At the bottom of the screenshot, you can see a label “Conditional Logic”. This indicates you have the option to send new data, only when it meets certain criteria. For example, when you create a list only for visitors wanting to participate in surveys. When combining Gravity Forms with this add-on, you have a perfect combination to collect visitors’ data and store them directly in the right location. If you’re interested in our Gravity Forms – Flexmail add-on, please don’t hesitate to contact us through our contact form!